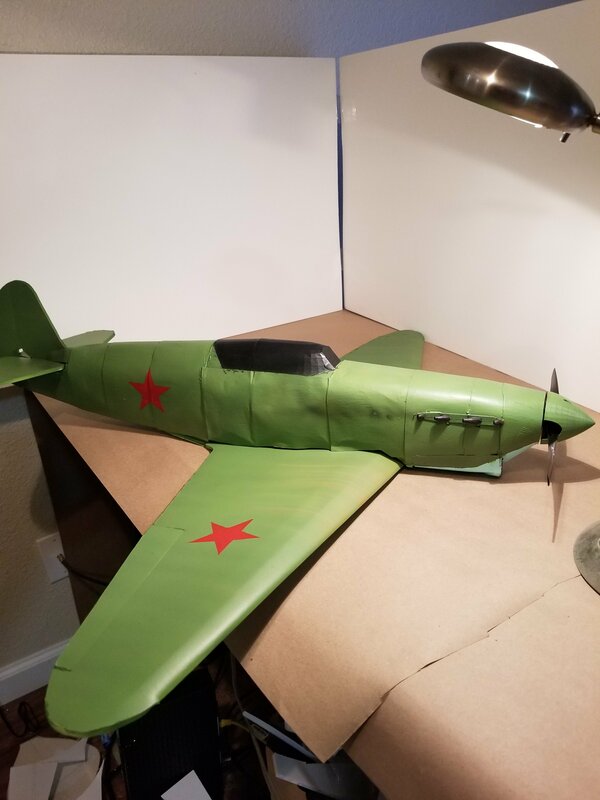 Here is the Yak-1... did some things differently with the plans. Haven't really landed on the 'right' way that I'm going to do it yet so I'm just testing this format. Hope you guys enjoy. edit: i forgot to add the bit about the wing.. Ill do it later im very tired.. Very nice looking build! Great incorporation of some 3D printed elements - that spinner looks perfect! O thanks. I thought this got glazed over. Im wondering if a post like this should go in the plans thread which I guess is a new thing? Not sure how it slid through the notice of the group, but you can also increase the visibility by uploading the plan files in the "Resources" area too. I find its getting harder and harder to keep up with all the great plans and ideas coming out of the community - I typically hit the "What's New" tab and unfortunately, on days where the community is active, there is no way to keep up. I think I might add these to the community releases tab. Which reminds me, I should put a thread on there for my thingiverse account. O I guess I can't post in community releases.. soooo cancel that. Nice build! I'm designing a plane and the way the fuselage is going to be built is exactly like how you did it. Is it fragile? Because it looks like it can be broken in half in a crash or with a hard maneuver. Suprisingly strong actually. Hard maneuvers, no. A hard crash, yesh.. I can pick up the tail of my models and swing em around with no flex or folding. Keep in mind also that I impregnate the cardstock skin with a layer of fiber glass resin. Iv had a few crashes with another one and the first one ripped the skin but the former wasnt too badly damaged so the fix was just relacing that section of skin. 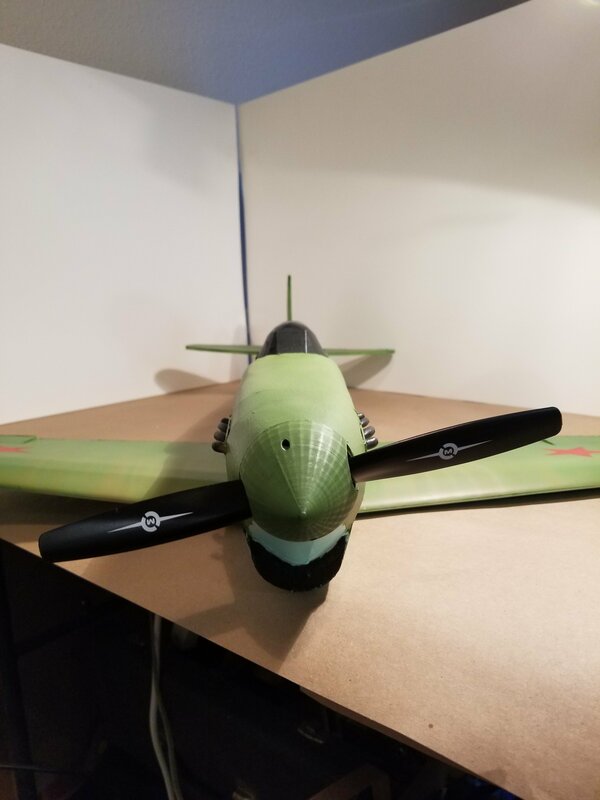 The other crash totalled it beyond repair, so I would say a build like this is more for an experienced pilot or someone who doesnt mind rebuilding planes completely. I will plug however that the flight characteristics are phenomenal and if you ever get a chance to finish this build style it is definitely worth it. Cool! I will try it, thank you!